Many Swedish Eurovision entries sound like old Abba tracks, and this entry from 1982 is no exception. 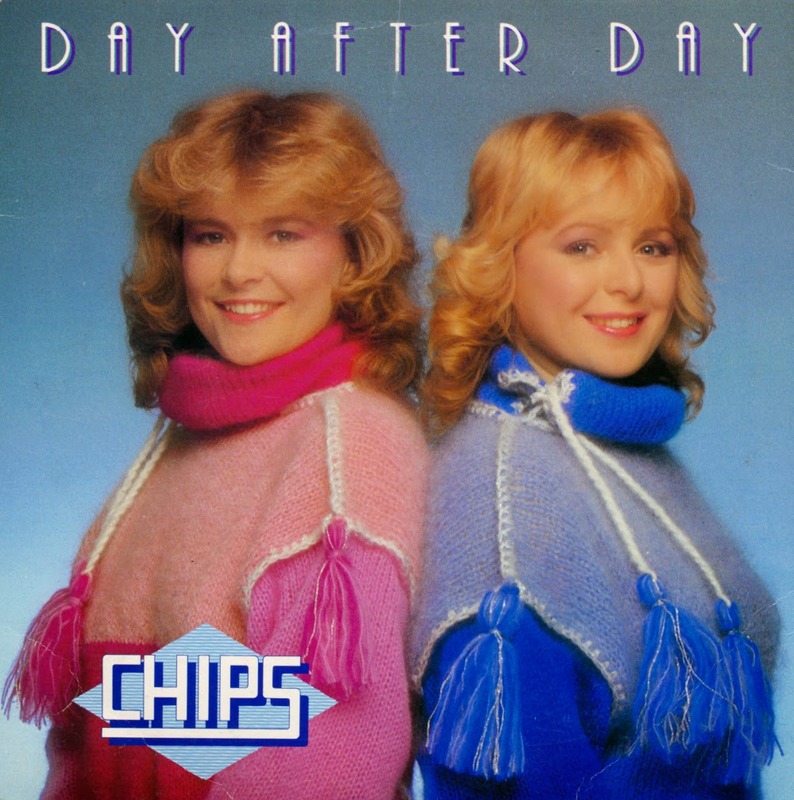 The duo Chips, consisting of Kikki Danielsson and Elisabeth Andreasson (the latter would go on to be part of Bobbysocks and win the 1985 edition) performed the song 'Dag efter dag' (appearing here on the B-side), written by Lasse Holm and Monica Forsberg. They finished eighth in a field of 18 contestants. 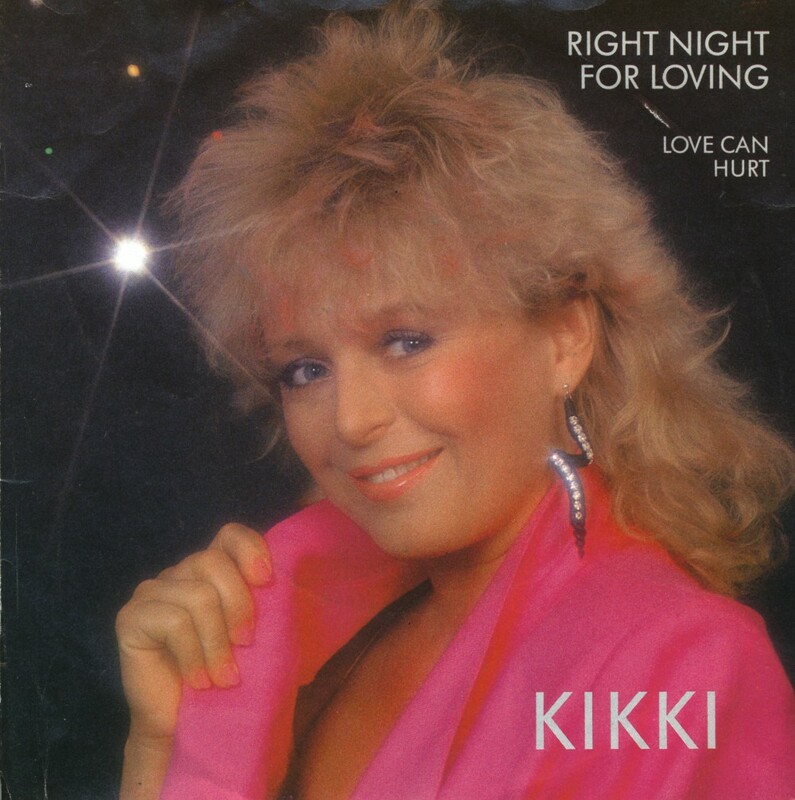 This single was a chart success in Scandinavia: it peaked at number 4 in Sweden and at number 5 in Norway. Elsewhere, of course, the single did not chart. 'Bra vibrationer' was Sweden's entry for the 1985 Eurovision Song Contest. Even without this information, you would recognise this song as a Swedish Eurovision track, because it sounds suspiciously like a Seventies Abba track. Like many Swedish entries for Eurovision after 1974, I would say. I already owned the English version, but it's great to have the original version on single now as well. Kikki was born as Ann-Kristin Danielsson on May 10, 1952 in Osby, Sweden. She was adopted and lived on a farm in Älmhult, Småland from the age of five. There, she became the only child in the family while her younger sister was adopted to another place. At 5 years old, Kikki made her first singing performance, singing the Christmas song 'När Jesusbarnet låg en gång' in church. As a child, she sang in the local church choir. In the Seventies, her career in music started seriously, as part of the bands Nickies and Wizex. In 1982, she joined the band Chips, which represented Sweden duing the Eurovision Song Contest that year. She returned on the Eurovision stage in 1985, with the song 'Bra vibrationer'. This single contains the English version of that song.